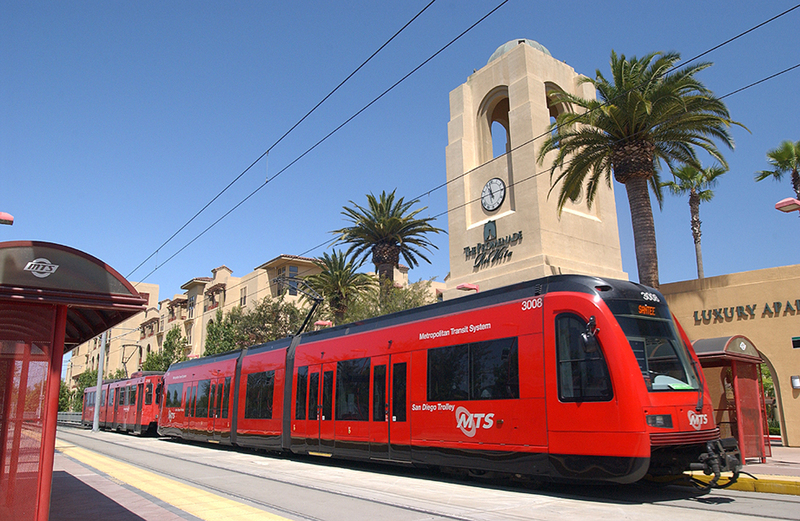 The San Diego Metropolitan Transit System (MTS) has proven to be a dependable and convenient way to travel around the city. Take the trolley, which runs throughout Downtown San Diego. You can take in the sights of the city while you are transported around the historic Gaslamp Quarter. 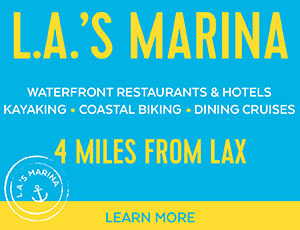 Or take off to site see in Old Town or take in a game at Qualcomm Stadium. There’s no need to drive when you can hop aboard a trolley or bus that can get you where you need to be in just minutes. With it’s easy to read schedules you will be able to travel in and around the city of San Diego without the hassle of paying high gas prices or sitting in traffic. 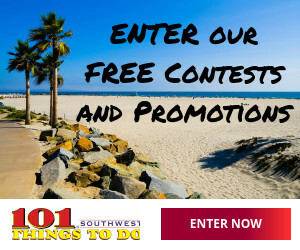 Instead, sit back, relax, and let MTS move you while you take in all the sights San Diego has to offer. They’re changing the way San Diego Moves with Compass Cloud, which allows you to purchase one and 30-day passes right from your smartphone and use them immediately. Use your credit, debit, prepaid debit card, or PayPal account to buy – the app saves your payment information so getting more passes on the go is a snap. Stock up on passes and activate as you need them or ride with friends and family with the Multiple Riders option. Find out how your time in San Diego can be made better with the Metropolitan Transit System.